This is the lead form override for "Cobb County Property Tax & Homestead Exemptions". 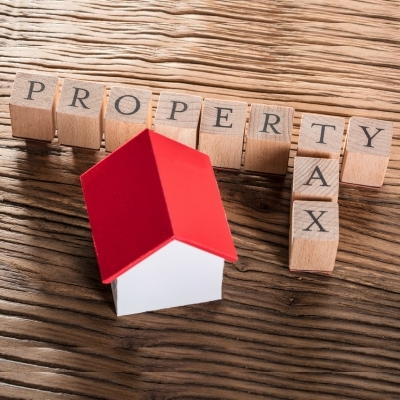 Need to find your latest property tax bill or even a past one? Click on your city's and/or county's website's below and just enter your home's address. email us at info@petersenpartners.com if websites changed. File your homestead exemptions once you purchase your home. Click on the links above to go to your county and/or city to file.